One of the biggest challenges that Japan is faced with is the rapid increase in its aging population mainly because of its low fertility rate. Data shows that people 70 or above accounted for 20.7 percent of the population. 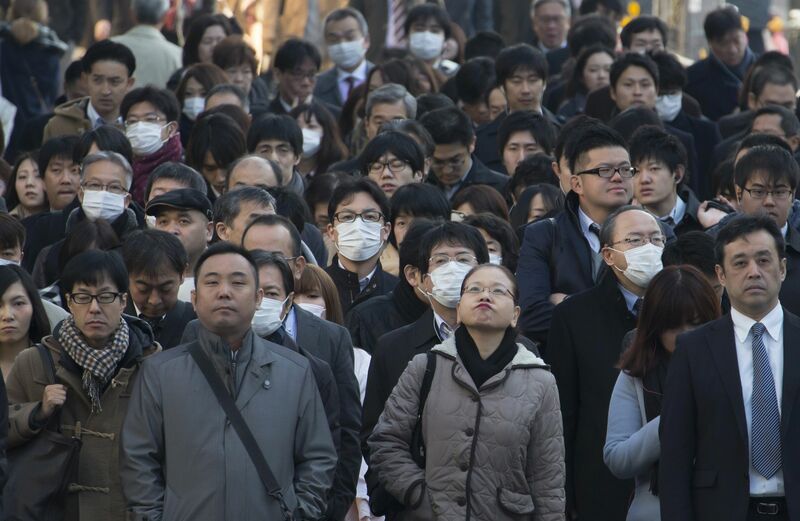 The overall population in Japan as of last October 2018 decreased by a significant amount which ultimately leads to a tapering off in the population growth for the eighth straight year. The labor industry in Japan covering the ages 15 to 64 reportedly shrank by 59.7 percent of the total working population. It is alarming to note that there has been a substantial decline in the country’s human resources over the past number of years. This escalating issue on labor shortage in Japan has been consistently reflected in the yearly figures issued by the Internal Affairs and Communications Ministry of Japan. In order to address this problem, the Japanese government introduced a new visa system that took effect this month in order to encourage the influx of foreign laborers especially in industries where there is massive demand for skilled individuals. By revising its strict immigration policy, Japan aims to open its doors to 345,000 foreign laborers under the new visa program. According to statistics, the number of foreign people in Japan has increased for the sixth straight year from 167,000 to 2.23 million. Early this month, the Justice Ministry has reportedly shown that the inflow of foreign residents in Japan is largely brought about by the rise of students and technical trainees. However, despite the considerable expansion in foreign population, the working group in Japan still continues to wane. This decline appears to be attributed by the continuous drop in Japan’s population growth at an unfortunately significant rate. In fact, the National Institute of Population and Social Security Research predicts Japan’s population will fall below 100 million by the end of 2053. 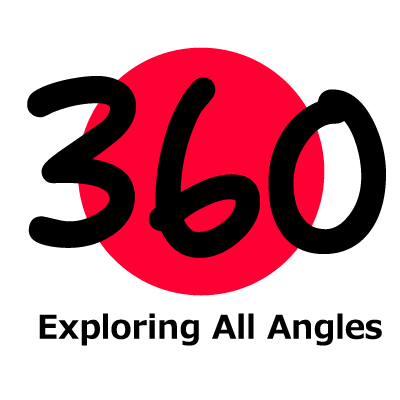 Japan-360.net is your ultimate go-to info site when it comes to latest news and happenings in Japan. Want to know the latest news and openings in Japan. Promise, we’ll keep you posted! Website designed and developed by Japan Gate Aide Corp.